In the SaaS enabled cybersecurity world, identity is the new currency. We found that the flexibility of Intune made it simple to assign security polices and deploy different versions of our apps to different departments and user groups. We publish our apps, and any updates, to our company portal. Employees can download the apps to their smartphones when and where it’s convenient. Stealing credentials / identity is the #1 target for phishing and malware attacks. According to Verizon’s 2016 Data Breach Investigations Report, 90% of phishing attacks intend on stealing a user’s identity. 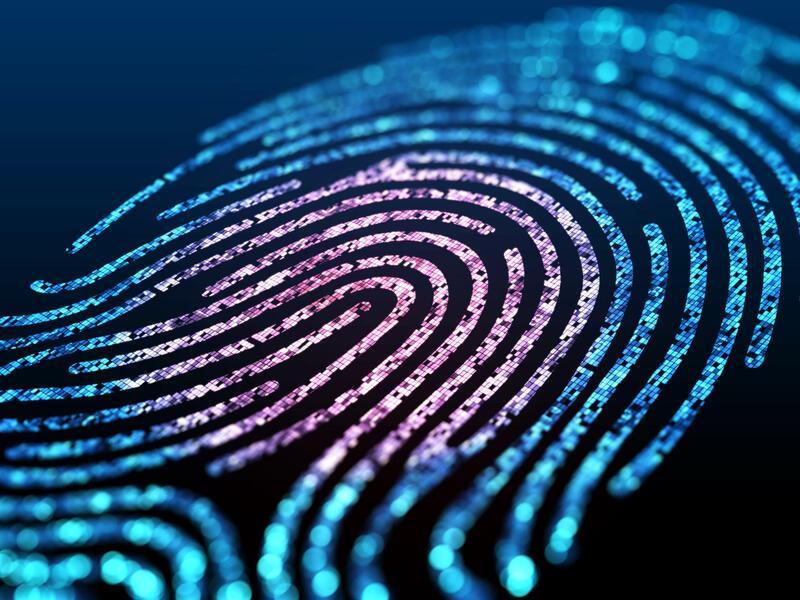 As identity is managed in more and more SaaS applications, not only is it a hassle for users, but it’s impossible for IT administrators and security managers to control. Without a single plane of glass to manage user identities in the cloud, admins must pick through various administrative portals to decommission users one at a time. On average, it takes 30+ minutes to decommission a user from all their SaaS and on premises applications. If that employee is disgruntled on their way out, that’s about 30 minutes too long. We hear about breaches ever day now. Make sure you are doing your best to protect your organization. Download the Cloud Security Do's and Don'ts e-guide to benchmark.